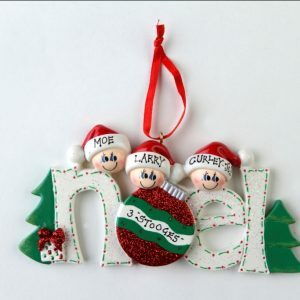 This ornament is made of resin and measures 8cm high and 11cm wide. 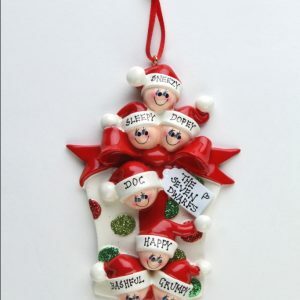 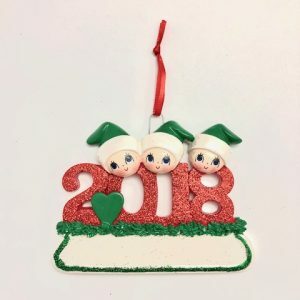 A very cute ornament displaying the word ‘joy’ and happy faces all around. 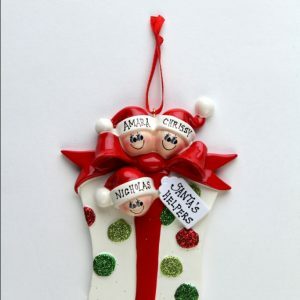 Bright red will definitely make this ornament stand out on your Christmas tree!